The Lion Mutters: Going Camping!!! 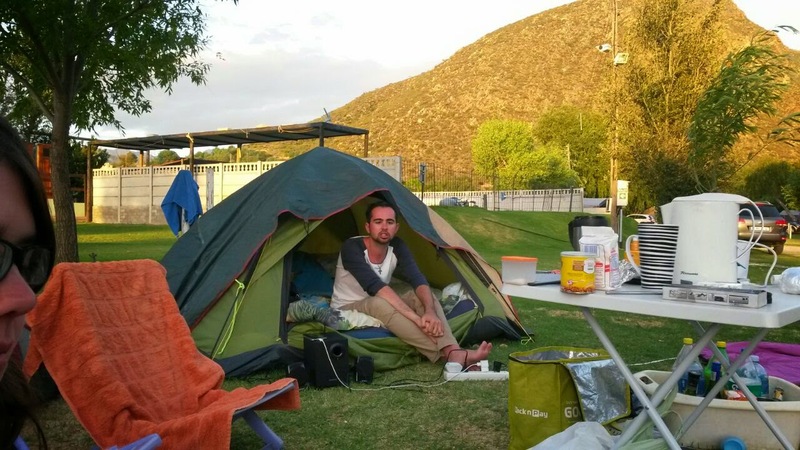 So I recently went camping at a place called Skurwekop, which is about a 2 hour drive outside of Cape Town. 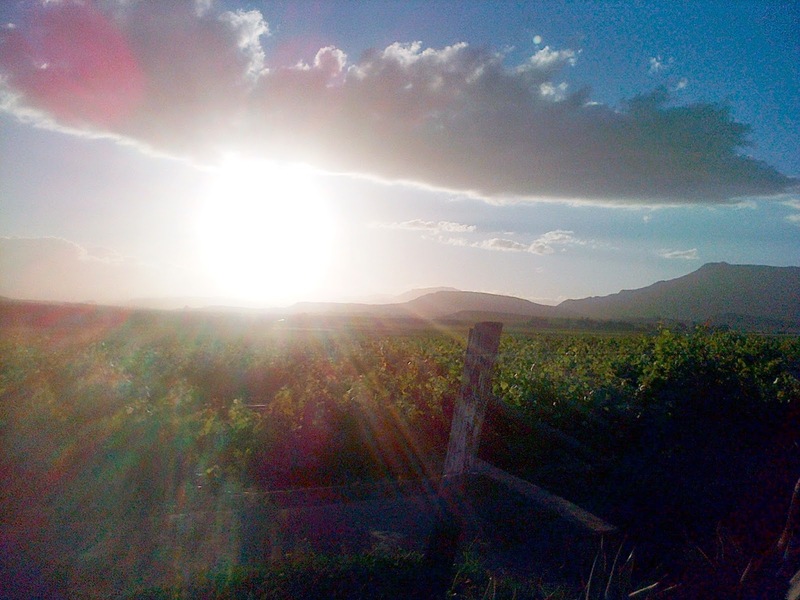 It’s wasn’t the first time I went camping on the wine farm, but I have to say that it was equally as much fun as it was the first; there is something refreshing about being away from the city and your daily routine. The thing about camping at Skurwekop is that it’s a convenient form of camping as there was still electricity. Sure some purists would complain that that is not true camping but whatever... You get to relax in nature; there is electricity for your morning cup of coffee, a place to have a warm shower, a pool, a river to canoe in and just the loveliest place to not worry about what is happening elsewhere without being left clueless if the apocalypse was to happen. The perks of taking your friends with you is that you get to reconnect with them - which isn’t always easy to do as we all lead our own lives and the best you can do if often a short message that says “Thinking of you, hope you’re well.” Camping just removes the stress of your life and brings back the silly fun and relaxation. If you’re going with a group of people you don’t know then you get to meet new people. If something goes wrong while you’re camping, which if you’re camping like we were – which was the poor man’s version, it will only add to the adventure of it. A tent collapsed, wind sent our belongings blowing all over, the rain soaking everything, people getting heavily sunburnt, forgetting to bring a flashlight or a light source for at night time; it all just adds to making the camping experience more memorable. You pay roughly R70 per person for each night that you camp. For the three nights we only paid R210. 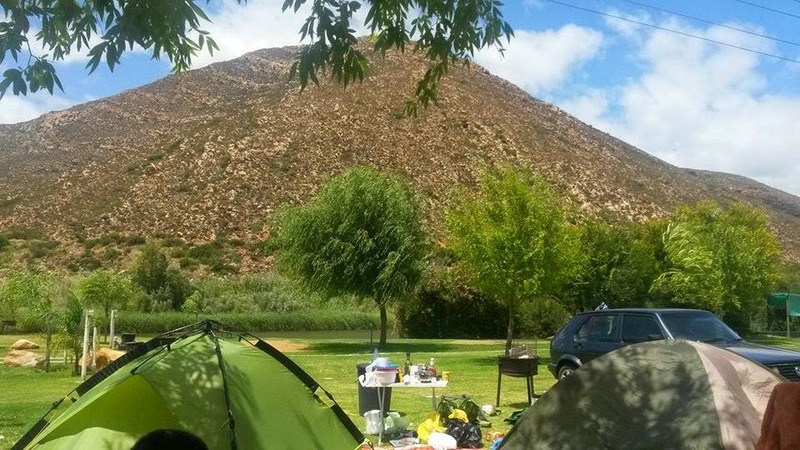 They do have a limit of how many people are allowed on one campsite but still R210 for three nights is worth your buck for what you’re getting. You pay towards petrol and groceries which estimates between R300-R400 in total. I highlighted in total because you’re paying for meals for those days and petrol to and from; which all things considered is cheap. That price may be just for our group of friends but it shouldn’t be expensive either really. Booze was person dependant. You spend as much as you like and want to. I’m not a heavy drinker so it was not something I forked out a lot for. The camp place also has one of those shops where they sell wood, ice and minor luxuries. Ice was R6 a pack and wood R20 a pack. Nothing too fancy but the necessities and that was so helpful to have. Also since the nearest town was only 10 minutes away, we drove into Robertson on a few occasions and one of those was to have a Wimpy/Spur breakfast. It might sound a lot to pay at once if you’re a student or not particularly loaded but we planned our camping excursion over 6 months, and while 6 months might seem long it was mostly to give everyone time to get their schedules in orders and finances for the trip. Organising everyone’s schedules is a lot harder then what it might seem so we just set a date far in advanced that gave everyone time to decide if they wanted to come with and how to organise around the camp. 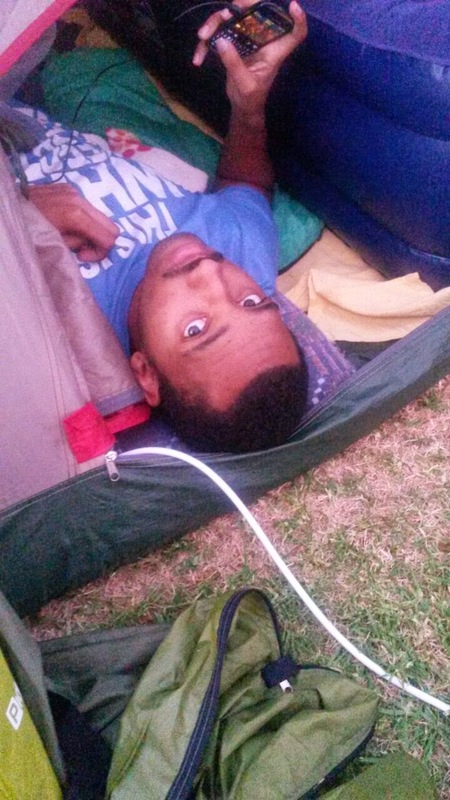 My one friend hates camping in general but she loved camping at Skurwekop for the fact that there was electricity. If you want to go and hang out with your friends out in nature with electricity then I highly recommend go camping at Skurwekop; I’d recommend it to anyone looking for a place to camp, but there are also other places which a google search can help with. In closing, everyone should go camping, even if it’s just once in your adult life. It’s a great time spent outside alongside friends with no regrets.